It’s no secret that we like to entertain over at our house! 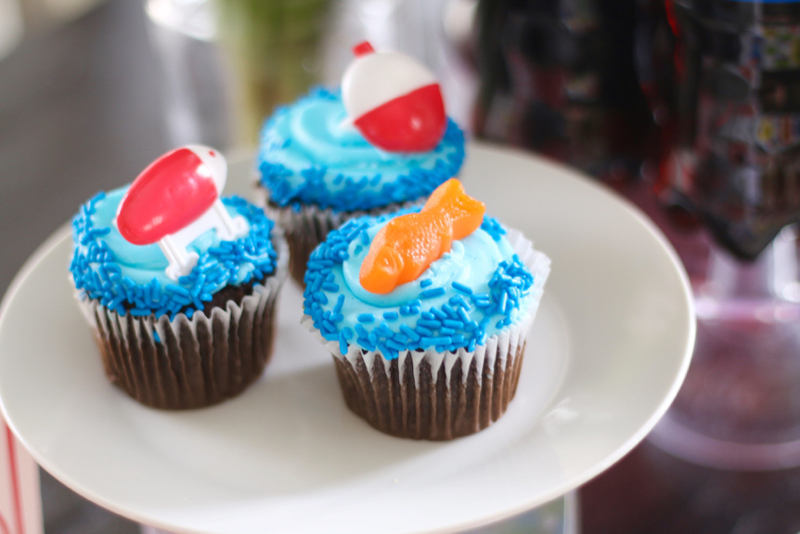 Summer has to be my favorite time of year to have friends over and party away! 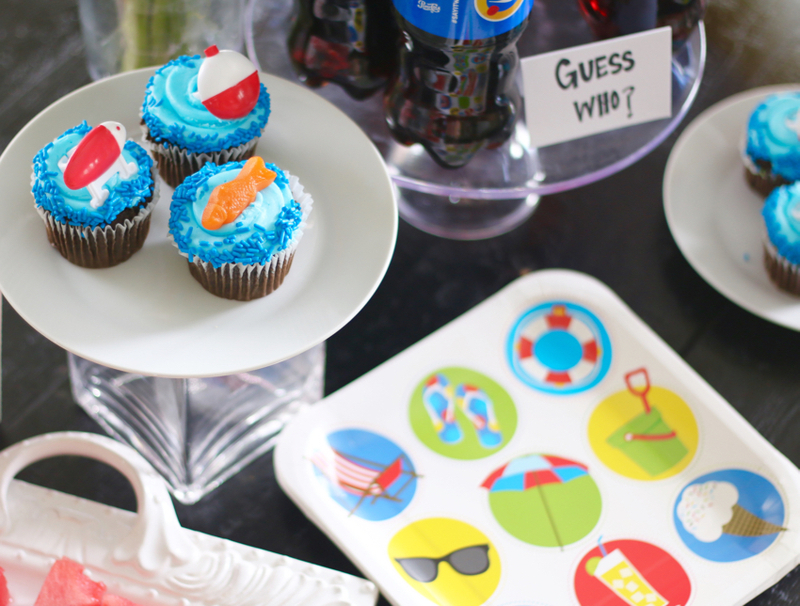 I’m so excited to have teamed up with Pepsi and share with you guys a peek into one of our summer parties! When our friends and family come over I always want to have a couple things planned to ensure everyone has a good time! 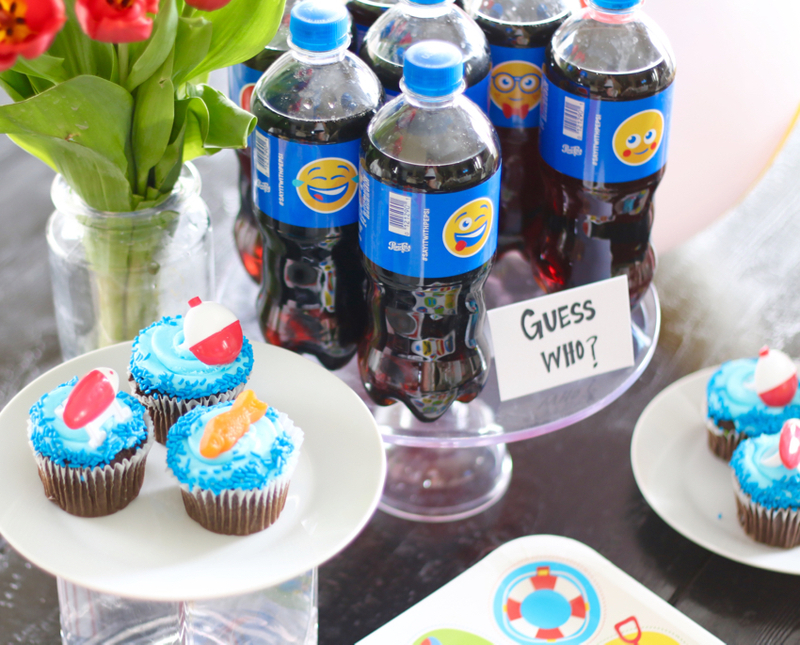 Pepsi has THE cutest emoji bottles found at Walgreens right now and they are so fun for a crowd! When planning our family BBQ I wanted to get everyone their own emoji bottle and have the “guess” which one was for them. Pepsi has over 200+ emoji bottles to choose from so I was able to pick the perfect one out at Walgreens for each guests personality. 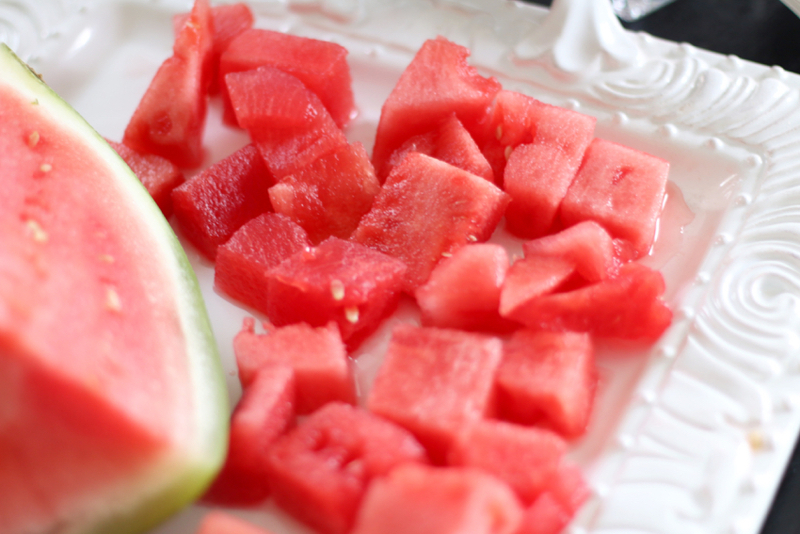 It is the perfect thing to get guests’ laughing and having a good time. 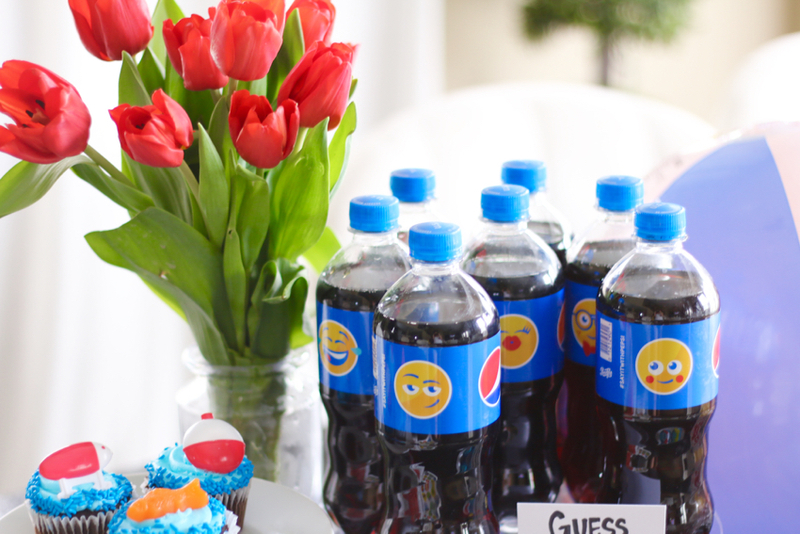 I simply made a sign saying “Guess Who” and had each one choose their personal emoji Pepsi as they walked in! My favorite is the kissing emjoi! Summer is about having a good time, laughing, and enjoying adventures! With the Fourth of July coming up Pepsi emoji at Walgreens is the perfect accessory for any celebration! 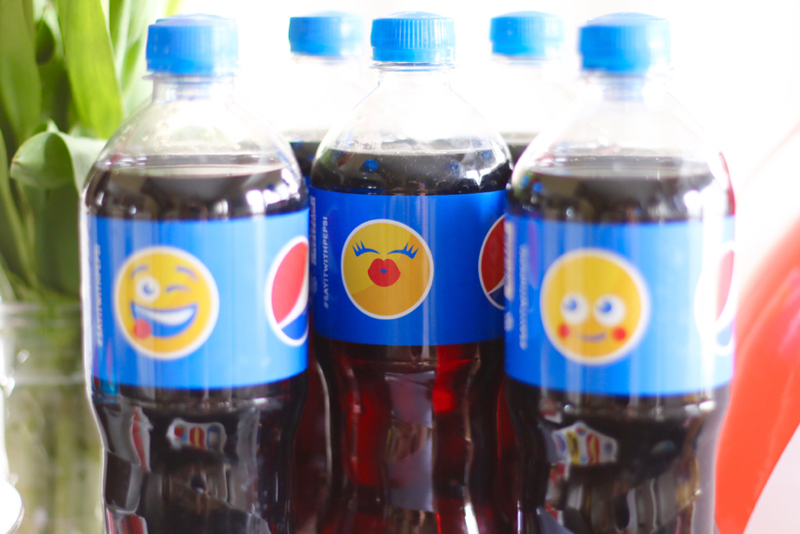 I’m excited to grab the other Pepsi emojis throughout the summer to add a little extra fun! Walgreens is having a sale this month when you buy 2/$3 get 500 Balance Rewards points! You guys will love them & have a good time! Pepsi emojis are a fun way to express your personality as you engage in summer activities, whether it’s traveling to a new spot, hosting a small get-together with close friends or jamming out to your favorite band during their summer concert! Show us how you #SayItWithPepsi this summer! 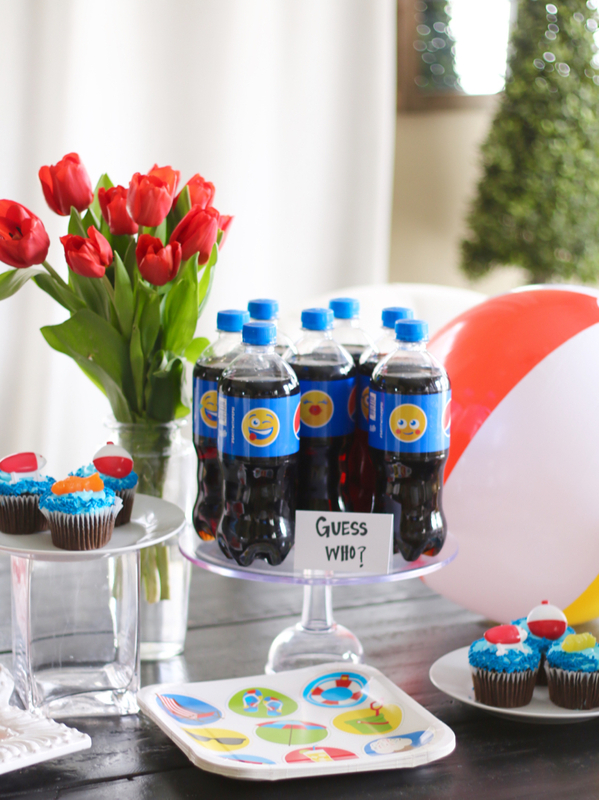 With so many options available at Walgreens, it’s easy to #SayItWithPepsi all summer long! We’re giving away PRIZES and $250 worth of Walgreens gift cards and you could win if you #SayItWithPepsi this summer on Instagram! So what are you waiting for? 1. 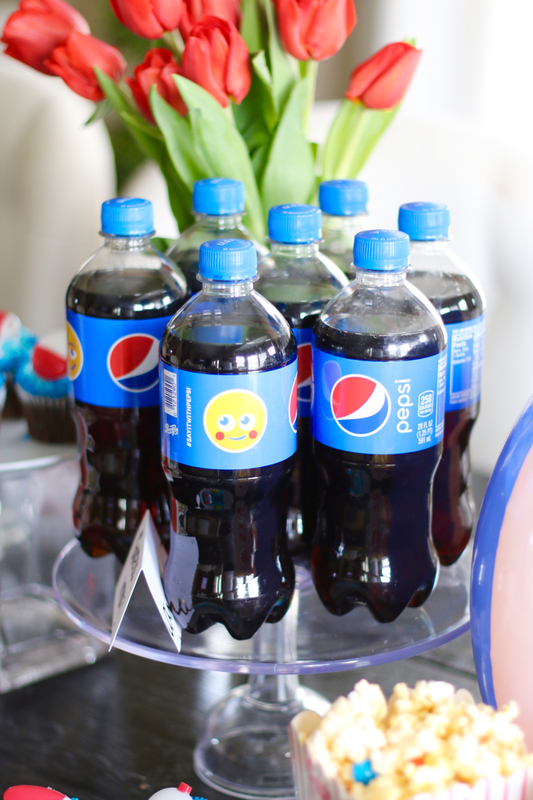 Find your favorite Pepsi Emoji bottle at your local Walgreens. 2. 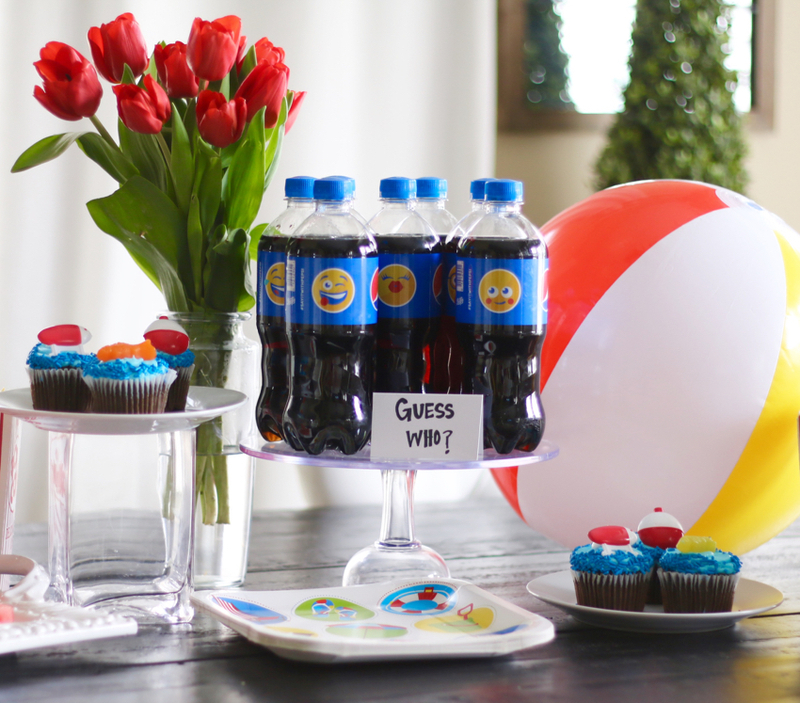 Take your Pepsi Emoji bottle on a summer adventure & share a pic via Instagram. 3. Tag @Walgreens in your caption & use the #SayItWithPepsi and #Sweepstakes hashtags. Enter between 6/16/2016 – 7/20/2016. Remember, your profile must be public for entries to count. For official rules, go to SayItWithPepsiSweepstakes.com. Best of luck, we can’t wait to see how you #SayItWithPepsi! What a cute setup, I love those cupcakes!